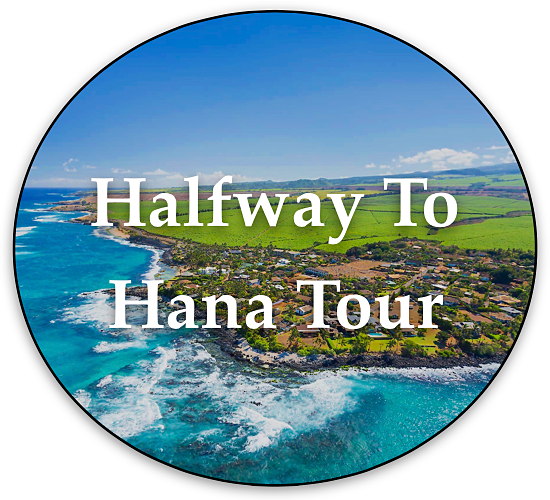 This blog offers stories, information, & imagery from Local Maui Tours private, unique, custom, Maui tours of Hana, East Maui, West Maui & the south coastline. 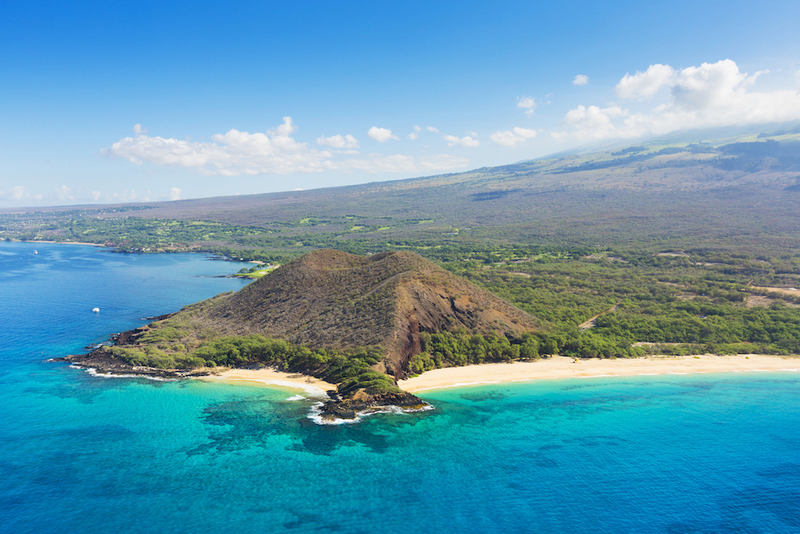 Grateful for Maui, rated the #1 island in the world by TripAdvisor! Maui has been rated the #1 island in the world by TripAdvisors' 2016 Travelers' Choice Awards and we couldn't agree more! Maui, the second largest island in the state of Hawaii, is an exceptionally special place overflowing with endless natural beauty. It is the home of two major volcanoes, deep lush valleys, a plethora of flowing waterfalls, tranquil freshwater pools, tropical ridges, breathtaking views, and world renowned beaches of black, white, and red sand. 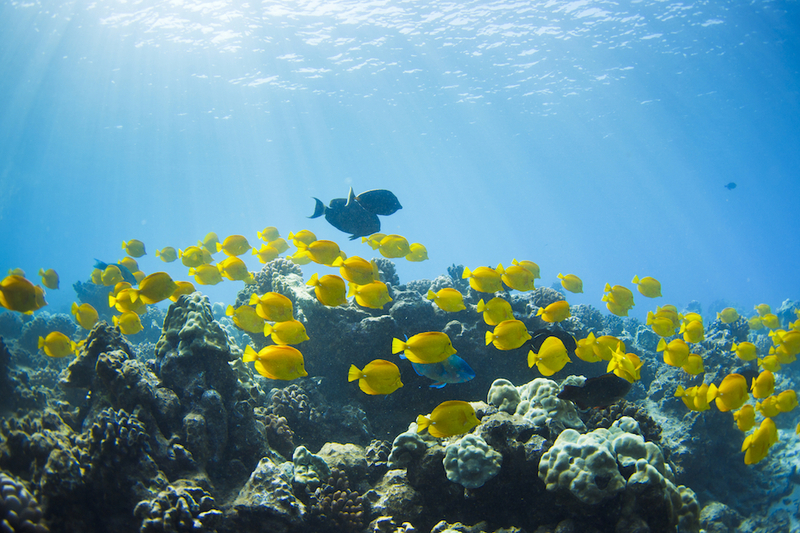 The welcoming climate, a perfect balance of tropical trade-wind breezes, sunshine, various unique microclimates, and warm ocean waters, makes Maui an unparalleled place for sightseeing and tropical adventures. 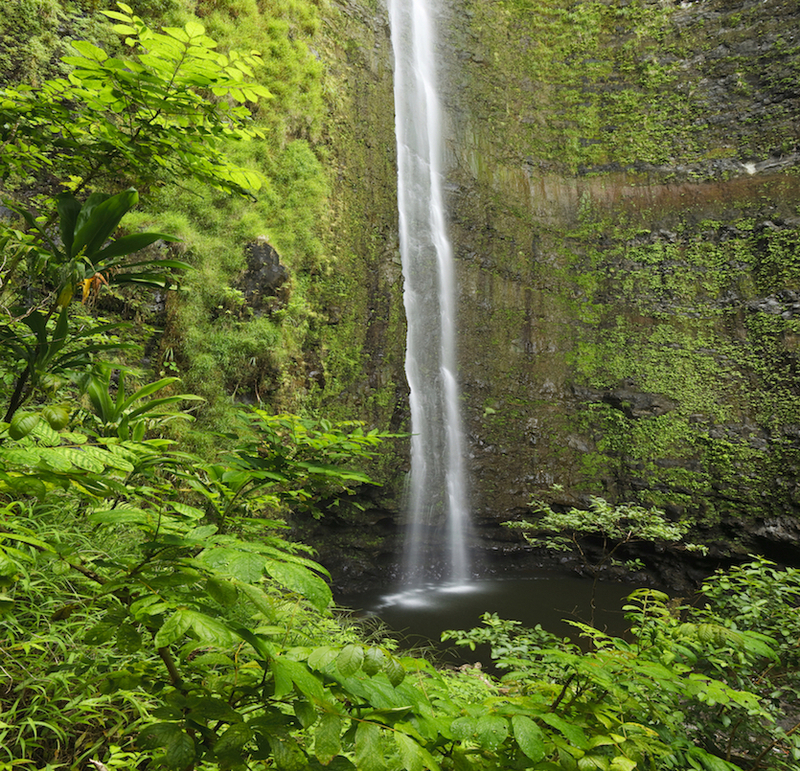 We're so grateful for Maui, and offer tours of the famous road to Hana, West Maui, tropical waterfalls, natural pools, tropical jungle trails, remarkable landmarks, local fruit stands and food carts, pristine beaches, and much more! 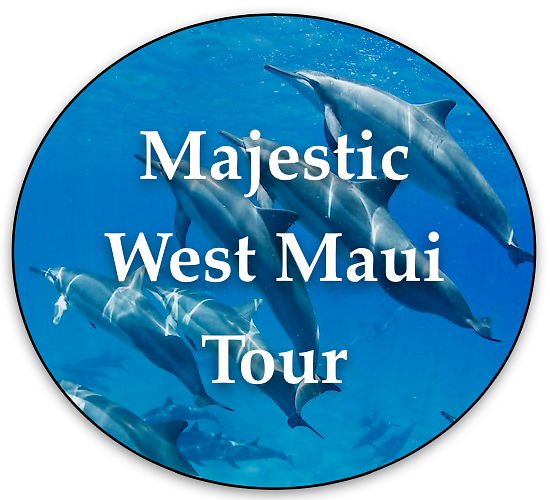 We are Local Maui Tours, & these are some of the things that make us unique & proud of what we do! 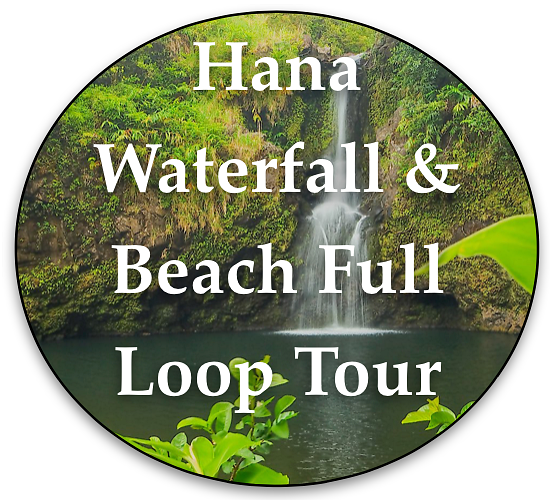 Local Maui Tours is a private Maui Tour Company specializing in custom, islandwide tours through the unique perspective of a Maui local. 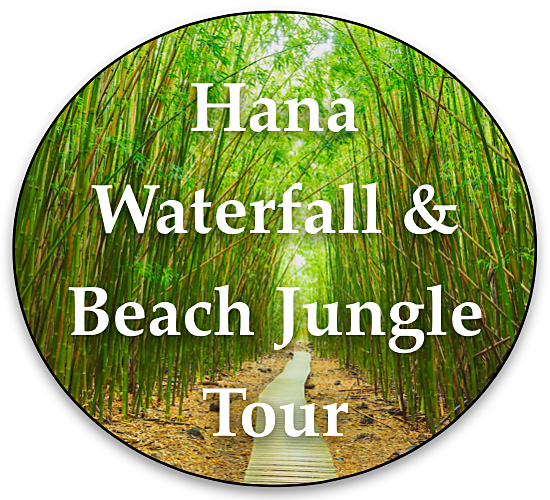 Tours include exploring the famous road to Hana, Maui's beaches, West Maui, waterfalls, natural swimming pools, East Maui jungle hikes, & unforgettable sightseeing! When not tending to his family's land, spending time with friends and family, or enjoying ocean sports, Kellen can usually be found exploring Maui. He enjoys gardening, leading hiking/driving tours to the unknown gems of Maui, and giving private surf and kite-board lessons. He's CPR and First Aid certified, to ensure that his students and clients are in good hands. As an avid adventurer and surfer, Kellen has traveled the world exploring and looking for waves and adventures, yet always comes back to the place he loves most, Maui. 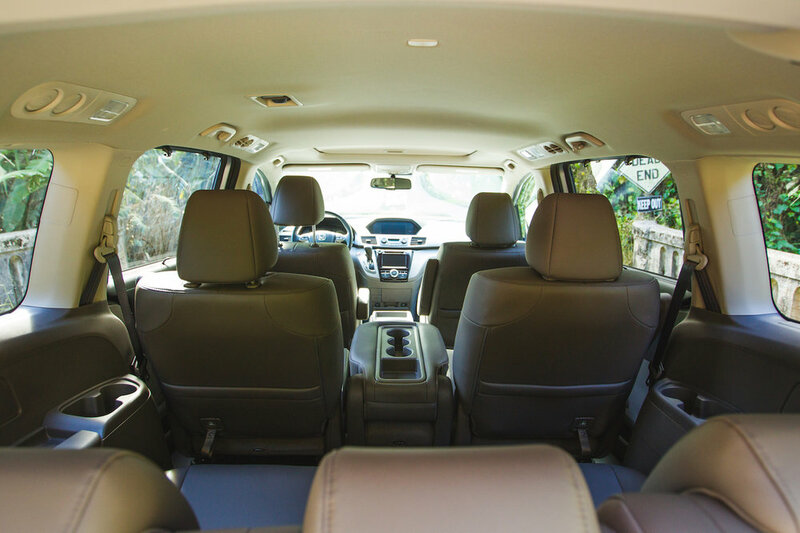 Our tours are uniquely designed to take visitors to the places that other tour companies don’t. 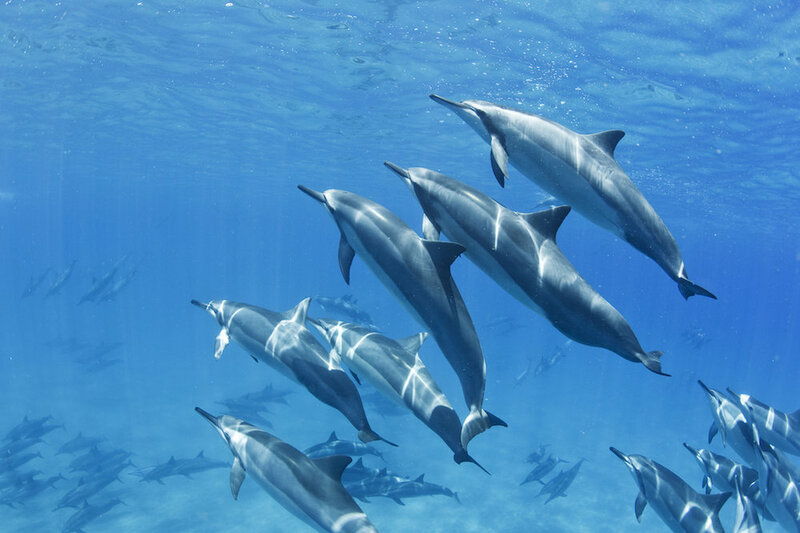 We pride ourselves on sharing some of Maui’s most incredible locations to ensure that our guests' experiences of Maui are unforgettable and from the unique point of view of a Maui local.